Water supply networks in South East Europe need to be renewed and better managed in order to secure quality potable water which will meet the EU standards. This is a complex endeavour, which, in the opinion of the Network of Associations of Local Authorities of South East Europe (NALAS) requires a joint action by the public utilities and municipalities, based on understanding each other, creating a shared vision and implementing it with a strong commitment, skills, professionalism, but also creativity and passion. 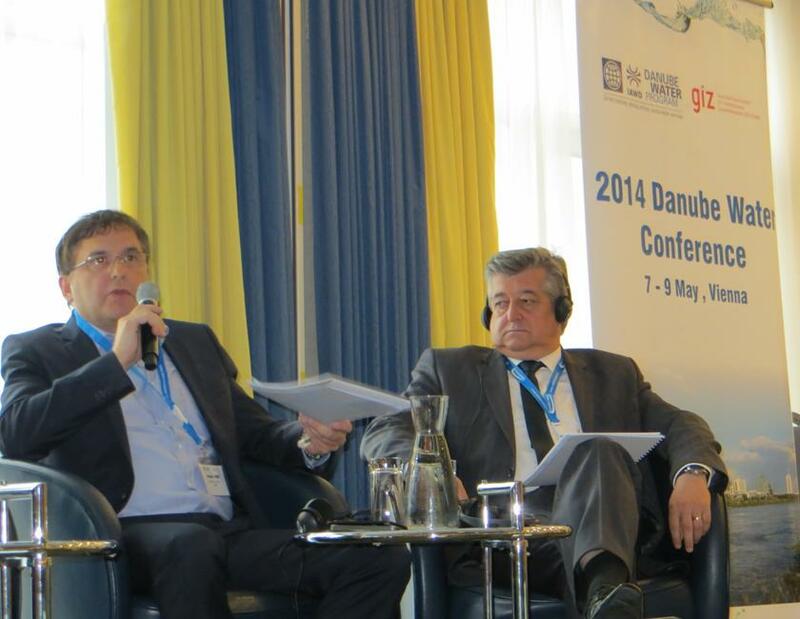 2014 Danube Water Conference on Water Services: From Challenges to Opportunities was held from 8-9 May 2014 in Vienna, Austria, organized by the Danube Water Program (IAWD and World Bank) and the Open Regional Fund for Southeast Europe (GIZ) with funding from the Austrian, German and Swiss Governments. 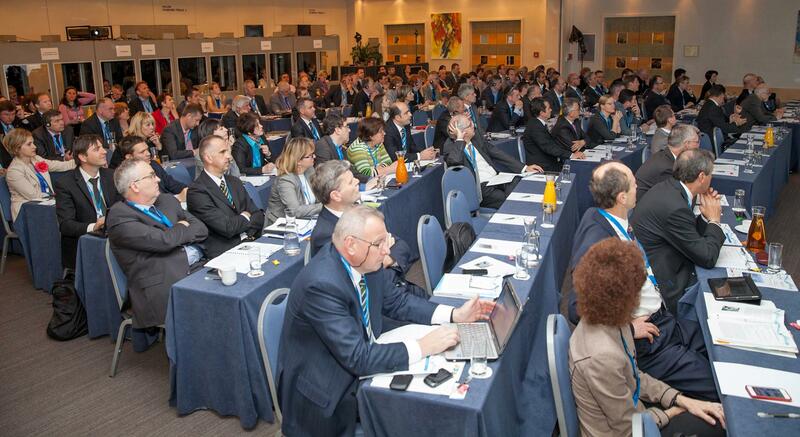 The Conference brought together more than 130 senior professionals from the Danube region to discuss the main challenges the water and sanitation sector faces, as well as the activities underway to address these. Representatives of local governments, local government associations, NALAS, water utility associations, water and sanitation utility companies, ministries and regulatory agencies shared views, exchanged good practices, and discussed a common vision of the sector’s challenges and opportunities. At the conference, NALAS was represented by its President, Mr. Đuro Bukvić, who is a Mayor of the Municipality of Lukač and President of the Association of Municipalities in the Republic of Croatia, as well as its third Vice-President, Mr. Mićo Mićić, Mayor of Bijelina and President of the Association of Local Governments of the Republic of Srpska, Bosnia and Herzegovina. Also, six of NALAS member Local Government Associations took part in the conference. Mr. Mićić addressed in the session on Governance in the water and sanitation sector, presenting the experience of Bijelina, where the local government has the complete responsibility for water and sanitation. "Bijelina did not have a sewage system some 6 years ago. Thanks to the commitment of the City, together with citizens' support, we managed to create a sewage system in two thirds of the City area. The good thing is that the problem is solved, the bad news is that the price for water and sanitation has increased drastically, which hits vulnerable groups. To buffer this, in cooperation with the Centre for Social Care we provide subsidies for the most vulnerable". Mr. Bukvić addressed at the concluding session of the conference, focused on the opportunities for advancing the water and sanitation sector. In his inspiring speech, Mr. Bukvić said: "The conference reaffirmed the importance of improving asset management and investing in training for better management of infrastructure projects, which is a clear sign that NALAS in on right track with its projects which are just starting in cooperation with ORF. Throughout the years, the quality of service has changed (improved), the price of service has changed (increased), so the whole game of service provision has changed. We also need to change and advance the management of the water companies, improving the efficiency in service provision". 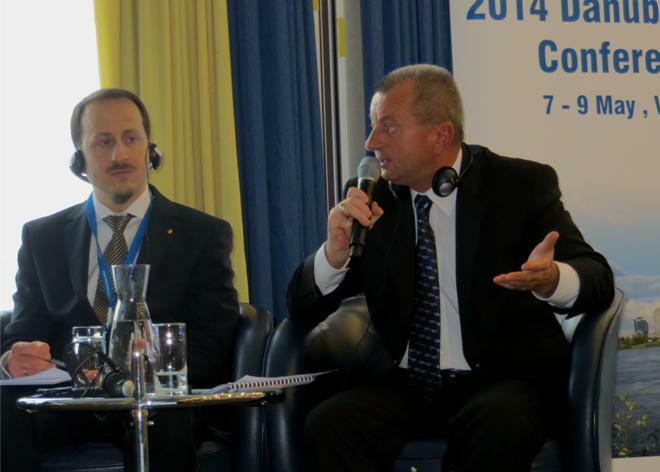 Mr. Bukvić also emphasized the importance of regional cooperation in the water and sanitation sector. "Tackling these issues through a regional approach has its limitations, for instance the difference in local contexts, legislation, external factors. However, there is clearly an added value for regional cooperation: exchange of experience, "informal benchmarking", but most importantly to inspire and encourage each other to move forward. The achievements of city of Hamburg to reduce water losses from 50 % to 4 % is certainly inspiring element", concluded Mr. Bukvić.